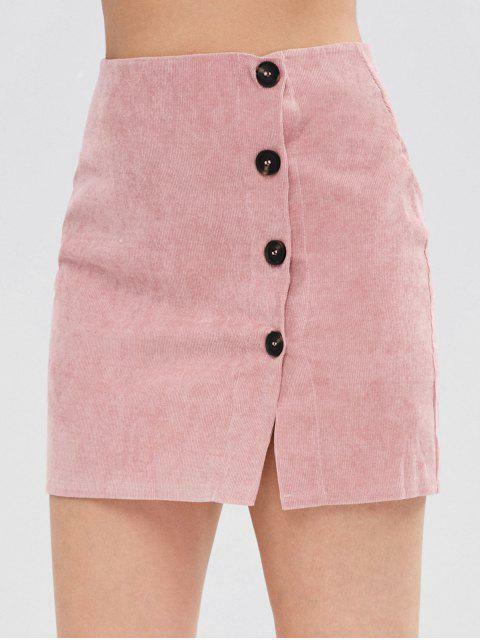 [27% OFF] 2019 Corduroy Buttoned Mini Skirt In PINK | ZAFUL .. True to size I’m 4’11” and this fits perfectly. I’ve bought 2 skirts off of zaful so far and they have fabulous material and fits very well!